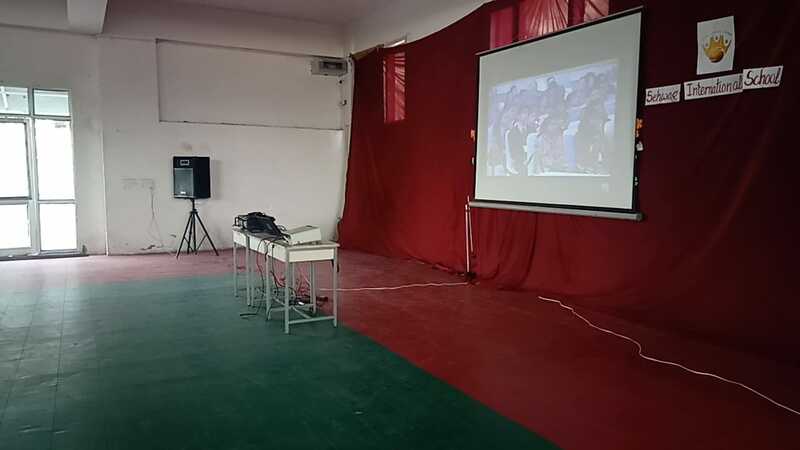 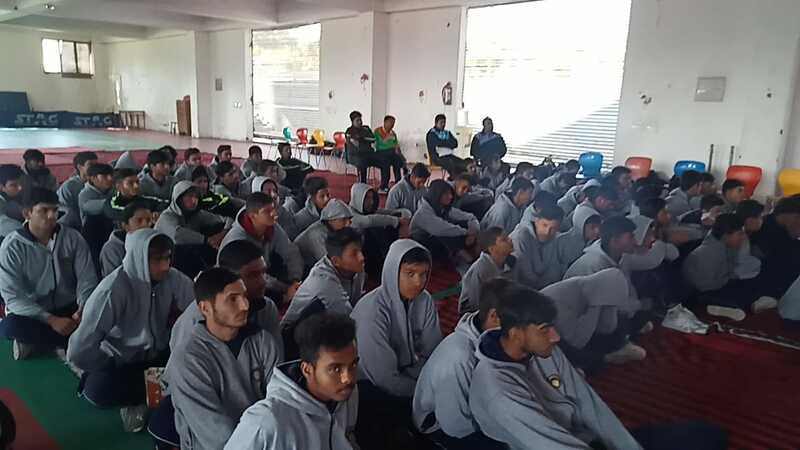 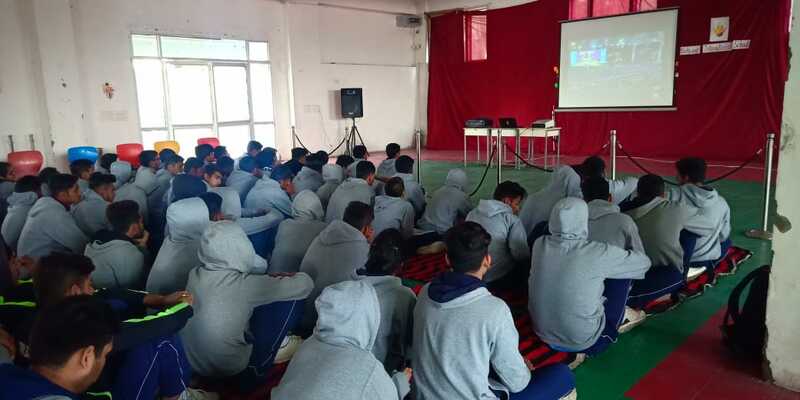 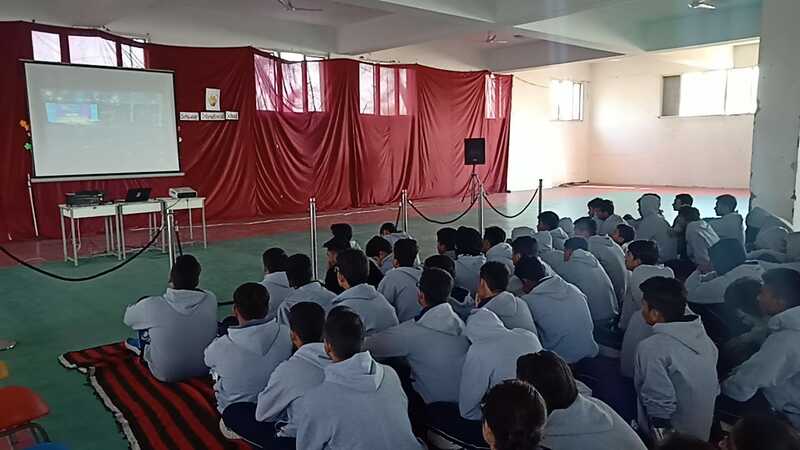 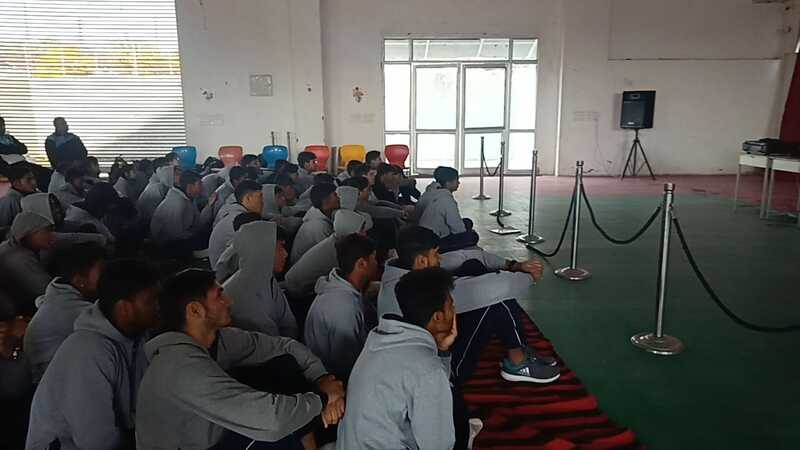 The students of class 10 and 12 of Sehwag International School witnessed the unique program “Pariksha Pe Charcha 2.0” by our Hon’ble PM Narender Modi on the big screen which was broadcast LIVE yesterday to discuss exams, life during exams and much more. 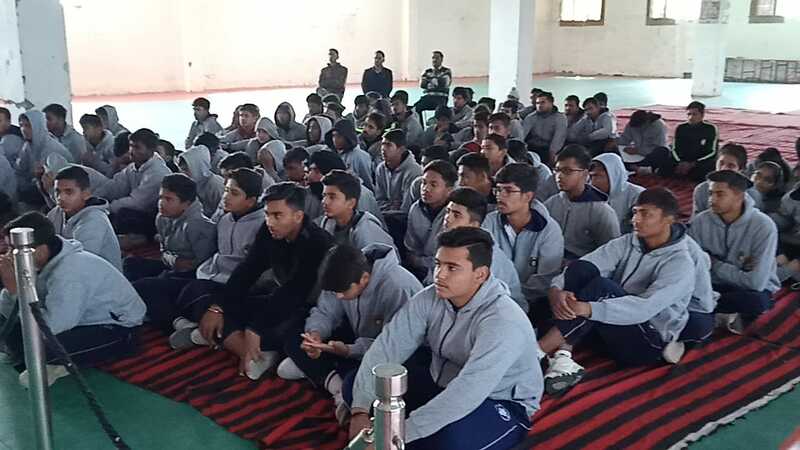 The PM interacted with around 2000 students, teachers and parents from Indian and abroad. 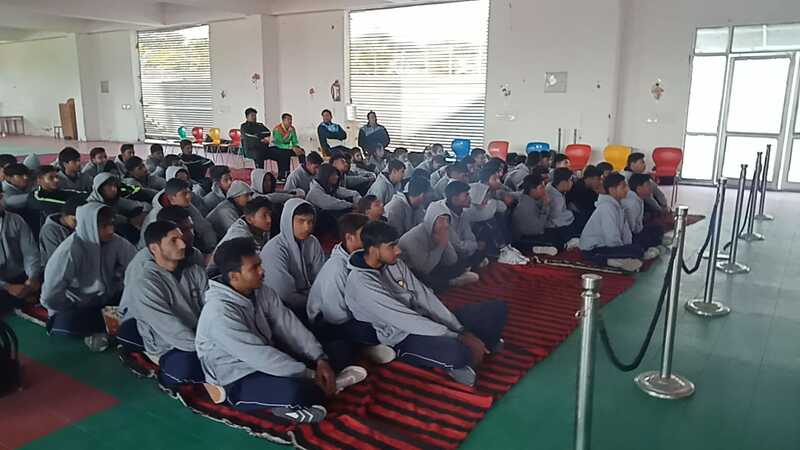 The session was held at the Talkatora Stadium in New Delhi yesterday, on 29th January, 2019 and continued for almost two hours.